Rodless screw actuators offer space savings along with light to heavy load carrying capacities. Tolomatic offers multiple bearing styles for maximum performance range and flexibility. In the world of electromechanical linear actuators, a product that has the "highest" output rating, whether it is loads, moments, or thrust can be a distinct competitive advantage. When selecting the proper actuator for an application, the product that has the "highest" rating is often determined to be the superior, robust choice. However, how long the actuator performs is what really counts. How do you compare manufacturer's published specification ratings so you can make a meaningful comparison? It's all about life and load. This paper will give concrete examples that compare specifications and explain how to interpret the results. 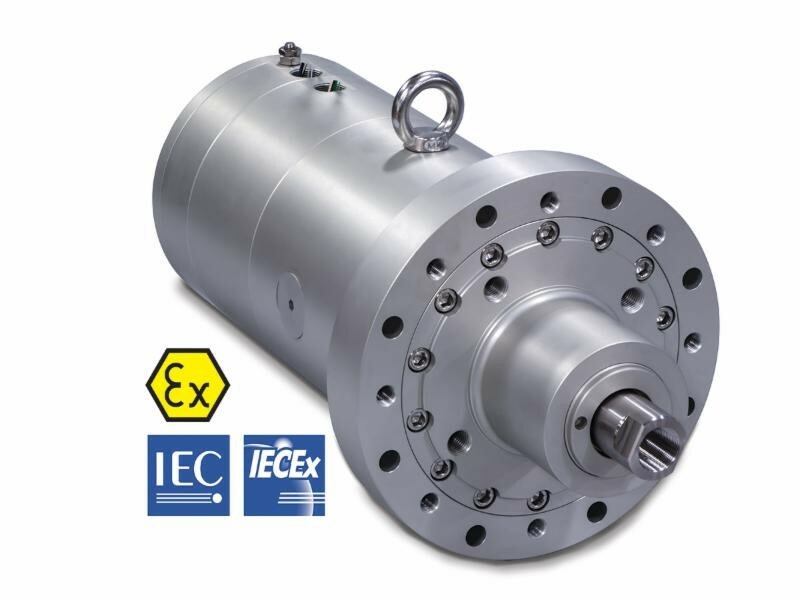 Designed for performance drilling applications in the oil and gas industry, such as managed pressure drilling, Tolomatic's new ServoChoke® SVC choke valve actuator can replace conventional hydraulic or electric jackscrew-type choke valve operators. For more information send an inquiry directly to Tolomatic Inc.